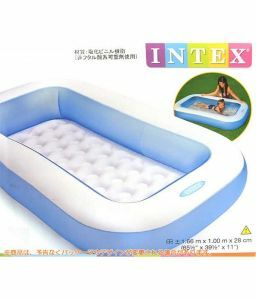 Product FeaturesA soft infalatable floor allows for gentle play. 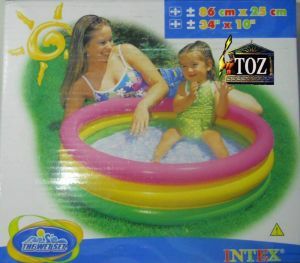 Good for use on Balcony and Terrace to play. 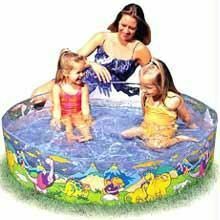 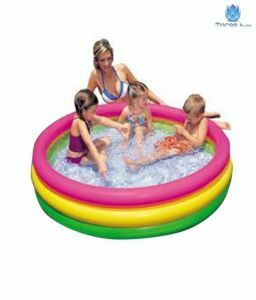 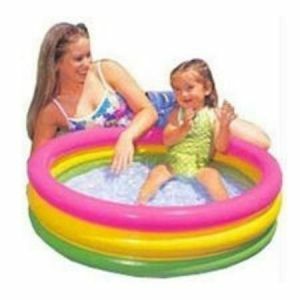 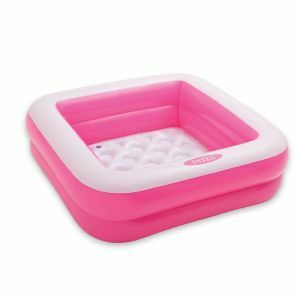 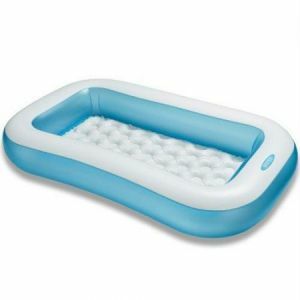 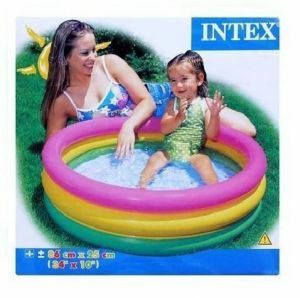 Do not install the paddling pool over concrete,asphalt or any other hard surface.